Unfortunately, we have seen first-hand how quickly things can devolve on so many sets. Personalities clash, plans change, and high-stress can take a major toll on the crew, and the client. We've made it our mission to work with our colleagues in the area to deliver the best possible product for our clients; but beyond that we remind the client that this whole process can be an amazing experience from start to finish. Experience the difference for yourself. Call, text, or email us immediately, and let's get to work! Chris Jackson is a Tampa Bay Native. He has worked on national and local productions including MTV’s The Inbetweeners as the antagonist, Donovan, and the award winning web series, Time Keeper. Jackson’s background is in theatre and performance having won Theatre Tampa Bay’s award for Best Lead Actor for his work in Good Egg. However, his goal to become a film maker was realized shortly after working with Arrested Development’s Brad Copeland. Jackson set out to produce, write, direct, and star in the feature film Past the Fields…as you can expect it did not go well. This baptism by fire allowed Jackson to understand the intricacies of film making and strengthened his resolve to be a better filmmaker. 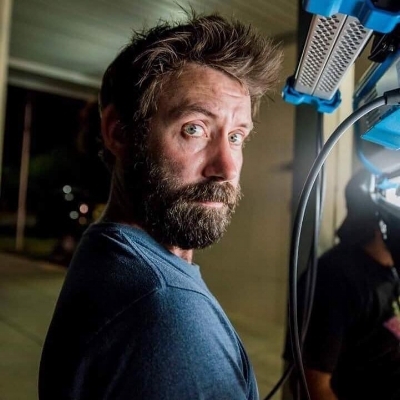 Jackson has since created and produced films, like the 2017 award winning short, Revenge of the Pizza King, and has worked as a writer, director, producer, or an actor on many productions in the Southeast. Jackson's online video campaigns for local business have grossed over 600,000 thousand organic engagements in the Bay Area and the number continues to grow. Jackson has also been working full time as a portrait and editorial photographer since 2016. His work has been featured in many online outlets and in print materials. 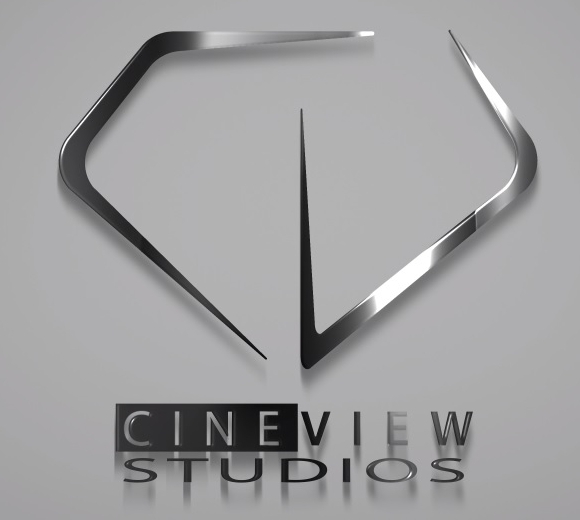 Jackson is the lead photographer at CineView and you can follow his photography and film making on Instagram @chris_cineview. Daryn Murphy is a Florida transplant coming from Long Island, New York, in 1988 with his family. 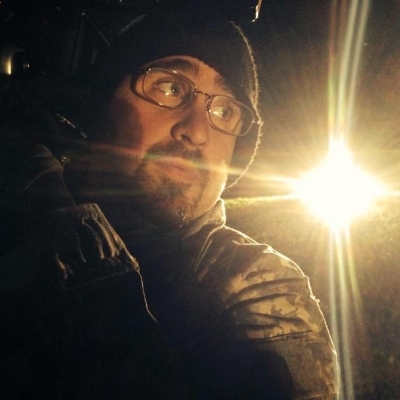 After graduating from USF, he began networking with production companies all across the southeast and his ability to be multi-functional on set, aiding in almost every facet of film production, made him a first choice for directors and producers. Soon he began creating his own award winning works. In 2012, Murphy created the award winning series, Time Keeper, which has been nominated at festivals around the world in the categories of best cinematography, screenwriting and "best of" genre categories. Murphy was also the Director of Photography for the award winning short film, Chomp, which has been accepted to over 100 festivals worldwide. In 2017, he completed the fan favorite The Apocalypse Needs Weirdos in which he wrote, directed, and edited for the project. You can follow his film making adventures on Instagram @Daryn_Murphy. Originally from Boston, Scott Sullivan moved to Clearwater in the early 90’s. He started his career in entertainment as an actor and stuntman before transitioning to writing and directing, and eventually cinematography. Scott earned a degree in Science Education and taught high school math and science at a private school for six years. Since teachers are paid over the summers, it allowed him the freedom to experiment with many different film techniques and enter dozens of film competitions. Having built up a reputation for his many award winning short films, he was able to leave teaching to pursue filmmaking full-time. Since leaving, Scott has worked with filmmakers like Justin Long, and Kevin Smith, as well as brands like Walgreens and Toyota. He joined Daryn and Chris in late 2017 to start Cineview Studios where he will focus on shooting and directing feature films of his own. You can follow his filmmaking adventures on Instagram @scottsullivan_dp.